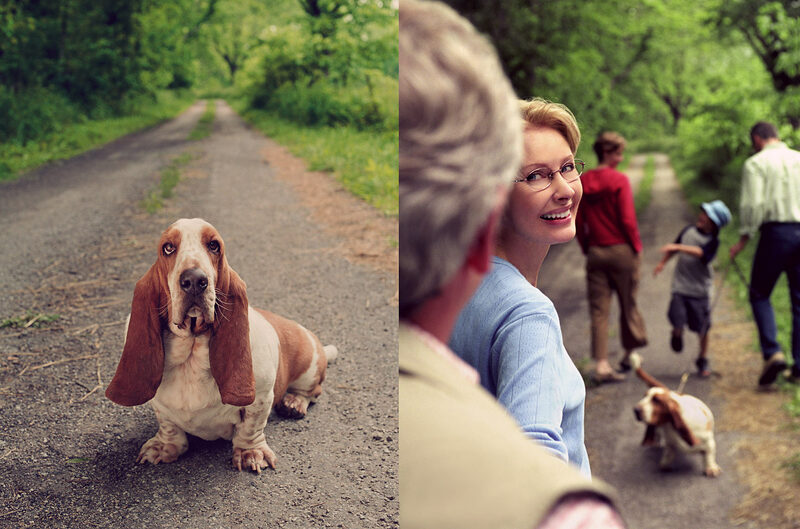 This assignment was for Kenmark Optical for their Hush Puppies eyewear brand. Mike Duck was the art director. Photography by lifestyle photographer John Lair of Miami Beach Florida and Louisville Kentucky.